checkAll vessels include comfortable collared life jackets, GPS Sonar, radar, VHF radio, and EPIRBs. 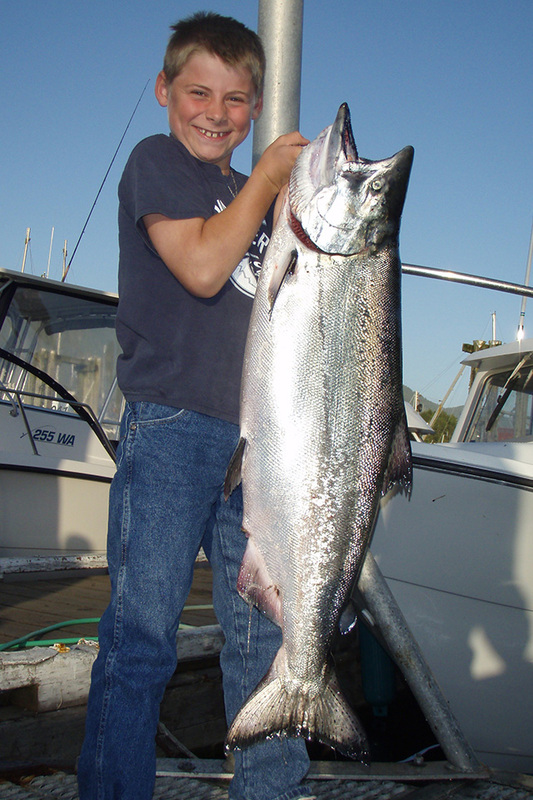 checkTop quality rods, reels, tackle and bait provided! 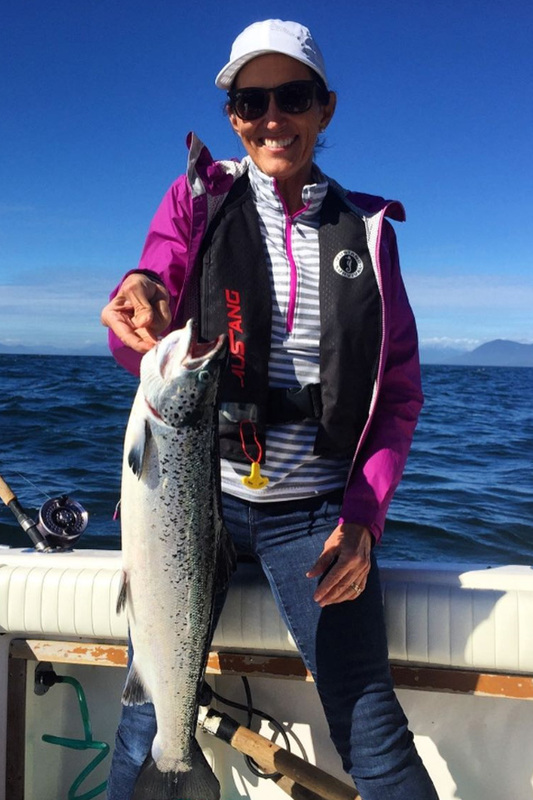 checkCustomize your trip tailored to your interests on the water! 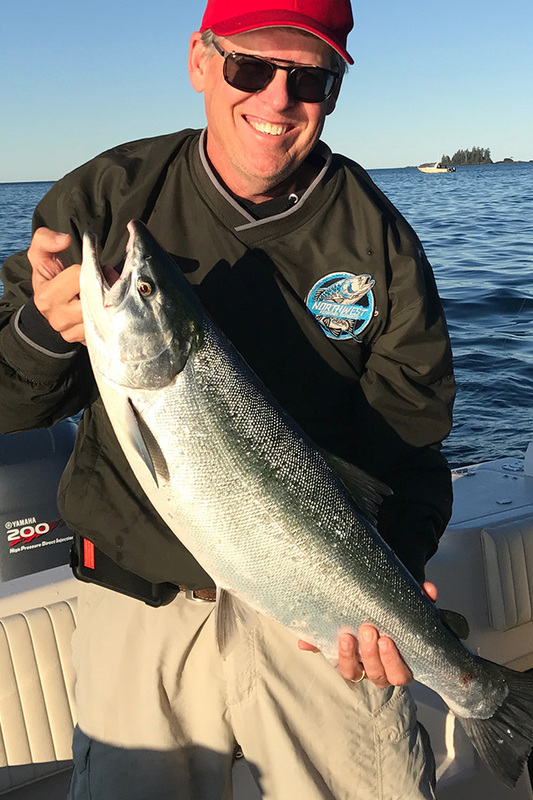 Our guided fishing trips are designed so that you catch fish with the optimal amount of time on the water. 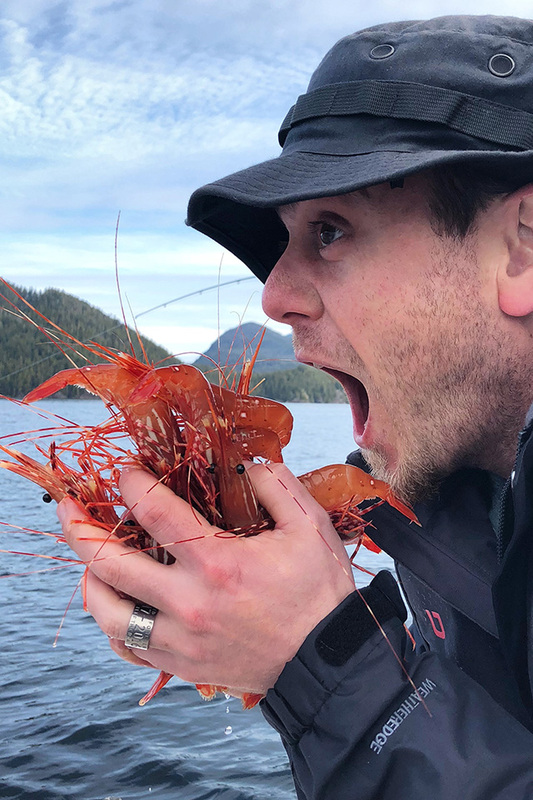 We provide high quality fishing gear and safe, reliable offshore boats to get you on the water and back to Tofino, in comfort. 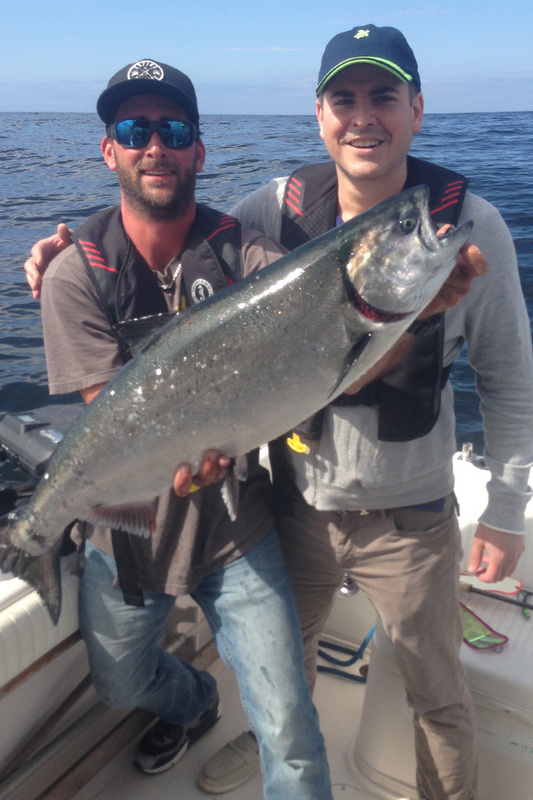 Join us and find out why we’ve been Tofino's Most Recommended Fishing Outfitter since 1996.